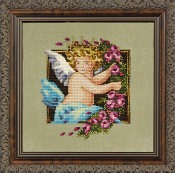 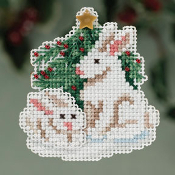 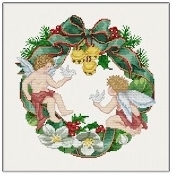 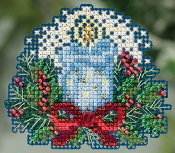 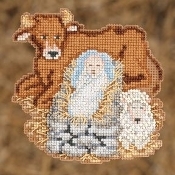 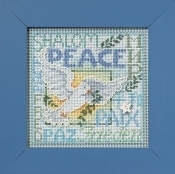 Ellen Maurer-Stroh "Wreath Angels" Christmas Counted Cross Stitch Pattern, Chart A beautiful Christmas Wreath design to cross stitch featuring two Cherub Angels holding Doves. 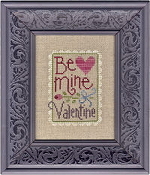 Design size: 8.93" x 9.93". 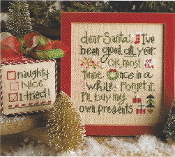 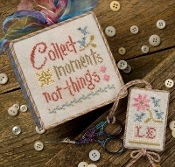 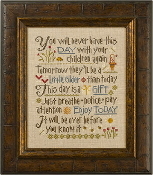 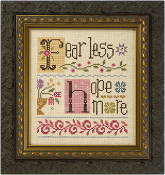 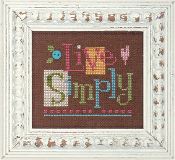 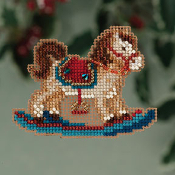 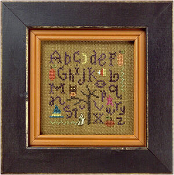 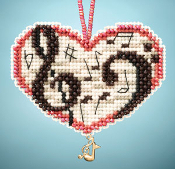 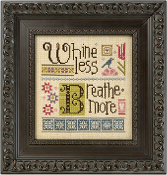 Instructions given for DMC embroidery... Mirabilia Designs Embellishment Pack for Cleo NC209E, design by Nora Corbett for Wichelt Imports, Inc. Includes Mill Hill beads and treasures: 02085, 03055, 03004, 13011.﻿ Cross stitch pattern sold separately, see item 90-138. 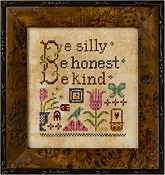 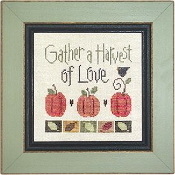 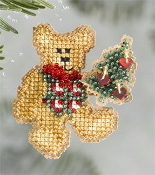 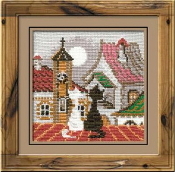 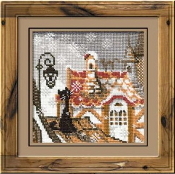 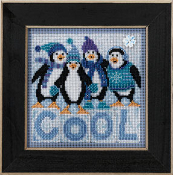 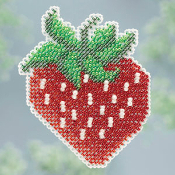 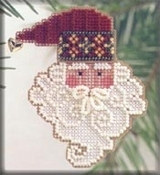 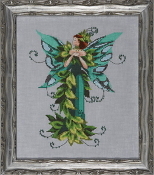 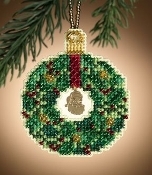 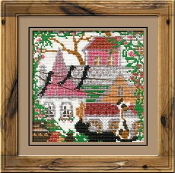 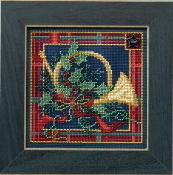 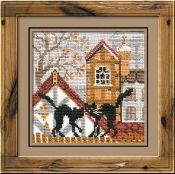 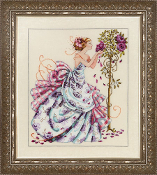 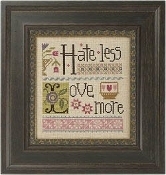 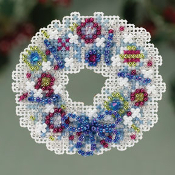 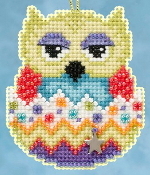 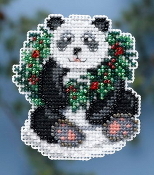 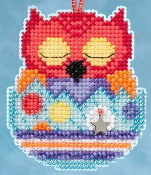 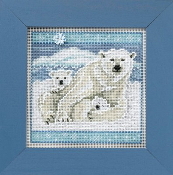 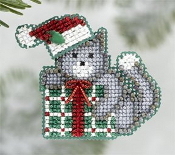 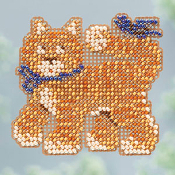 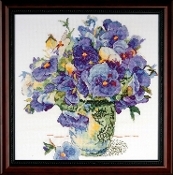 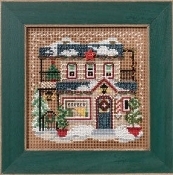 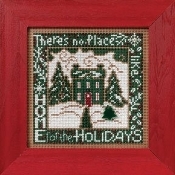 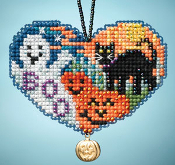 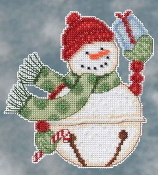 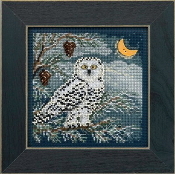 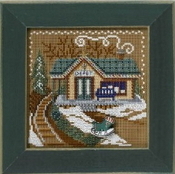 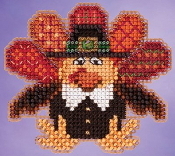 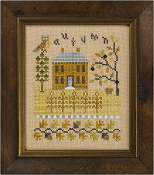 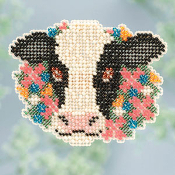 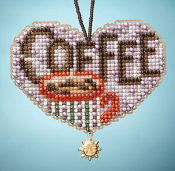 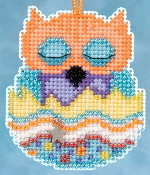 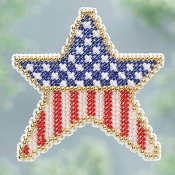 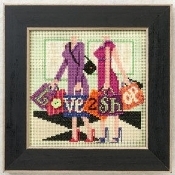 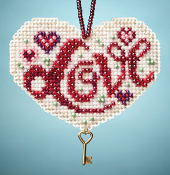 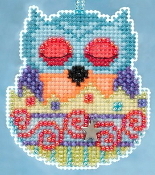 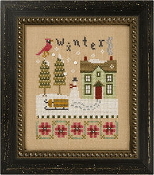 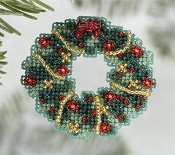 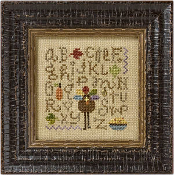 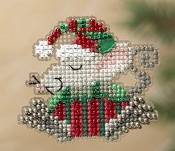 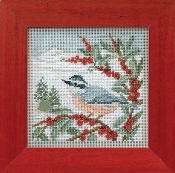 Mirabilia Designs Embellishment Pack for Gigi NC206E, design by Nora Corbett for Wichelt Imports, Inc. Includes Mill Hill beads: 40252, 42012, 05609, 42019, and 42101.﻿ Cross stitch pattern sold separately. 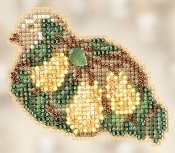 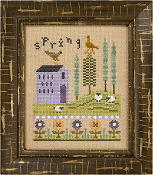 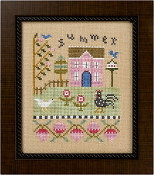 Mirabilia Designs Embellishment Pack for "Azalea" NC197E, design by Nora Corbett for Wichelt Imports, Inc. Includes Mill Hill beads: 02003, 16026, 00145, 02031, and 00165.﻿ Cross stitch pattern sold separately (see item 90-131). 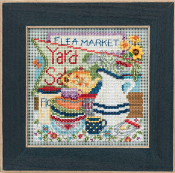 DMC Embroidery Scissors, Sewing, Scrapbooking, Stitchery Aunt Martha's Flour Sack Tea Kitchen Dish Towels 28" x 28"
Mirabilia Designs Embellishment Pack for Emi NC208E, design by Nora Corbett for Wichelt Imports, Inc. Includes Mill Hill beads: 00165, 42014, 03057.﻿ Mirabilia Designs Embellishment Pack for "Ophelia's Pearl" NC191E, design by Nora Corbett for Wichelt Imports, Inc. Includes Mill Hill beads: 00165, 02096, 02004.﻿ Cross stitch pattern sold separately, see item 90-129. 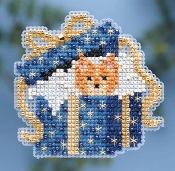 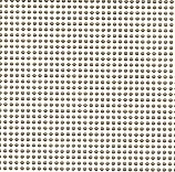 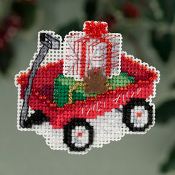 Yarn Tree Cross Stitch Gauge DMC Needlework Cross Stitch Fabric 14ct Aida Off White 14" x 18"
Action Bag Floss-A-Way Bags with Ring - Embroidery Floss Organizers - 36 per package. 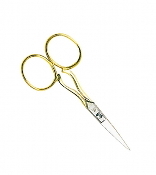 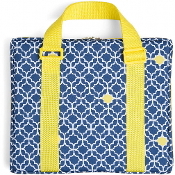 Action Bag Floss-A-Way™ Bags are a convenient storage tool for so many things around the home and office. 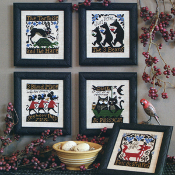 No side seal means maximum width use, offset lip... Aunt Martha's Iron-on Embroidery Transfers, Patterns - Clever Kitties #408 Cute designs for all those cat-lovers and feline fanciers. 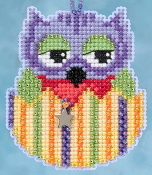 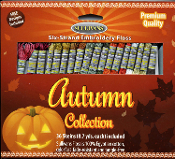 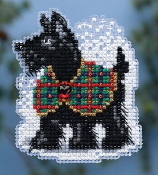 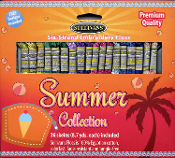 Eight pages in a soft cover with 2 iron-on designs per page, ready to embroider or paint. 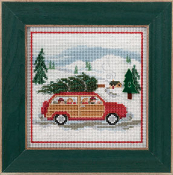 Aunt Martha's Iron-on Embroidery Transfers, Patterns - Great Outdoors #406 Perfect designs for your life at the cabin, traveling in the motor home, camping, fishing, hunting, or for the lodge-look home. 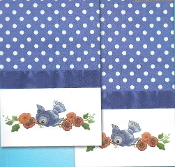 8 pages in a soft cover with 2 iron-on designs per page. 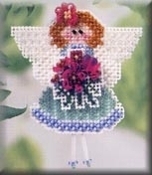 Aunt Martha's Iron-on Embroidery Transfers, Patterns - Flowers & Butterflies #402 Filled with images to iron-on, ready to embroider or paint. 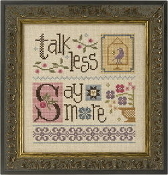 Designs include contemporary graphic florals, with and without butterflies, captions and quotes about flowers. 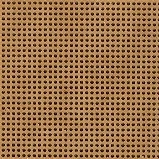 8 pages in a soft cover.